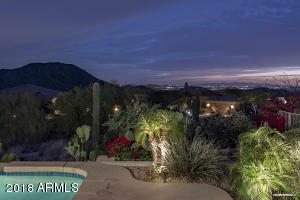 Breathtaking, Panoramic Mountain Views. 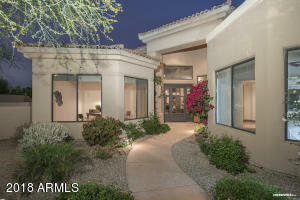 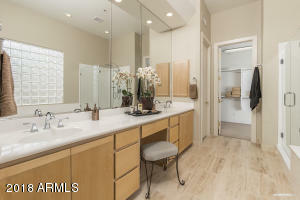 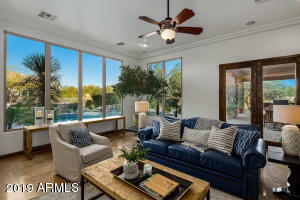 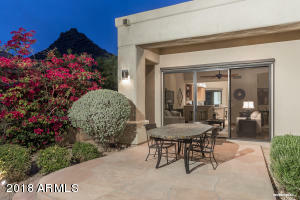 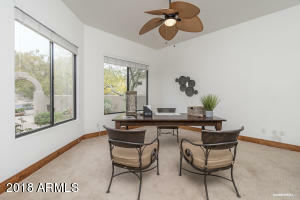 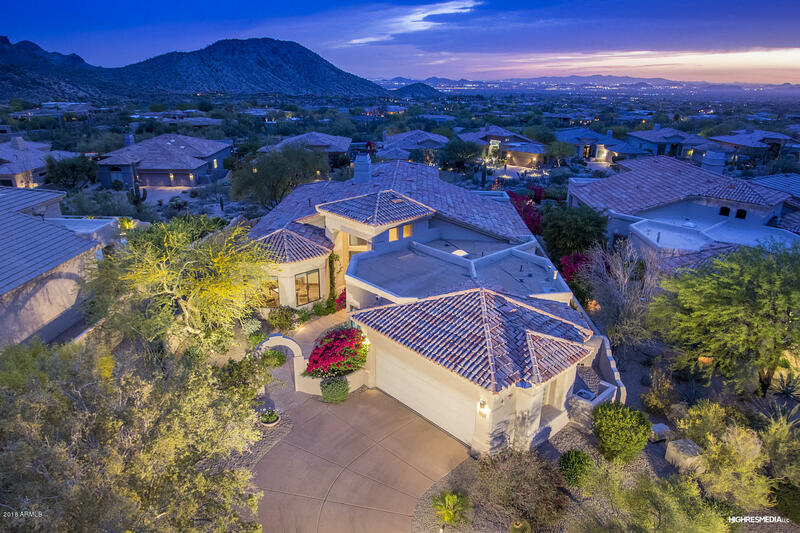 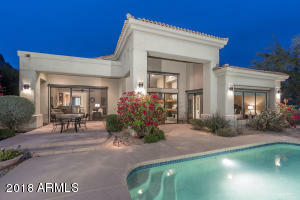 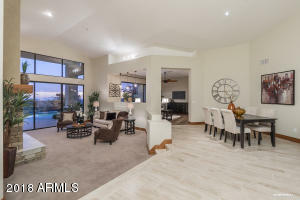 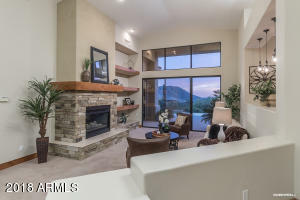 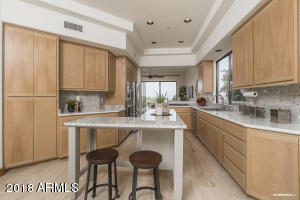 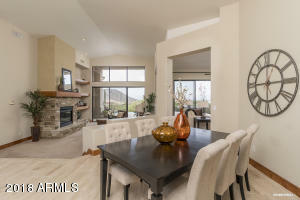 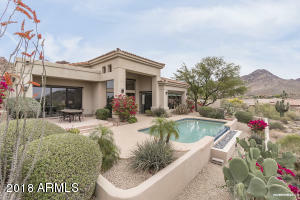 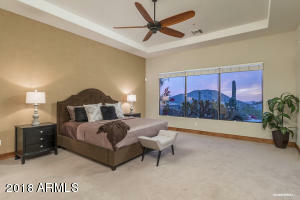 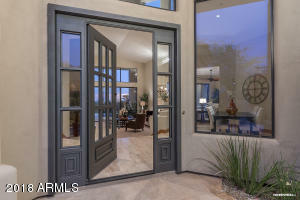 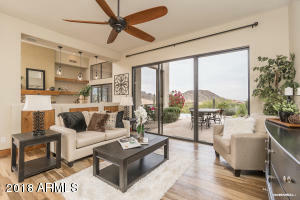 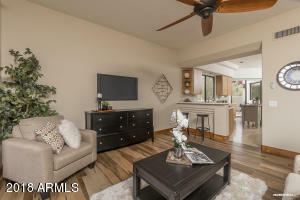 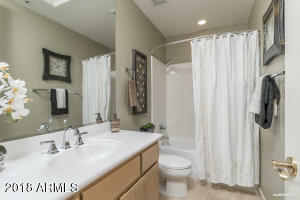 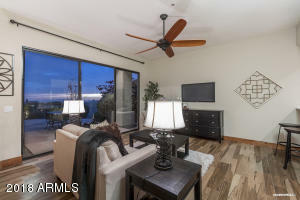 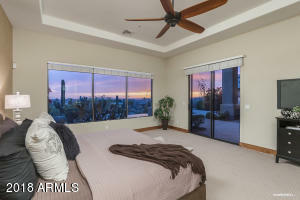 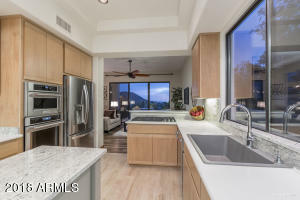 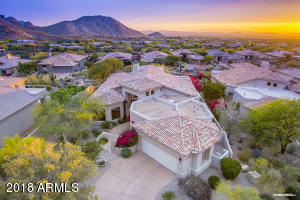 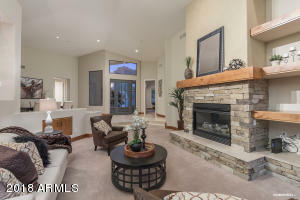 Spectacular Sunrises, Brilliant Sunsets, Open Valley and Dazzling City Light views rarely available at this price point in the Troon community in North Scottsdale. 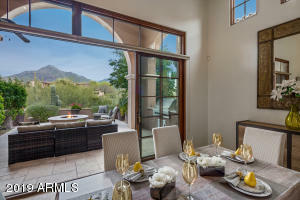 Expansive Windows present exceptional views from all interior rooms while delivering an abundance of natural daylight. 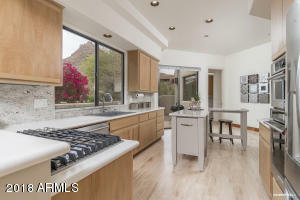 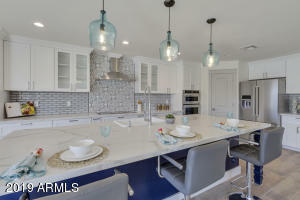 Beautifully updated home w/Custom, Forged Iron & Glass Entry Door, Travertine Floors, Stainless Appliances, Granite Kitchen Backsplashes and Granite Island. 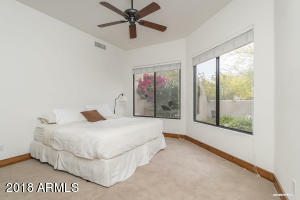 Flat roof and window panes replaced in 2019. 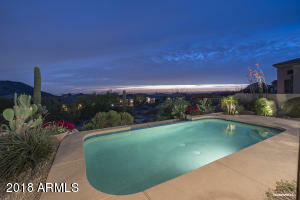 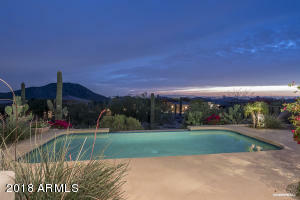 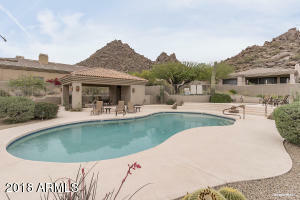 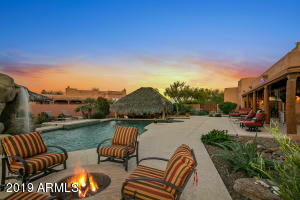 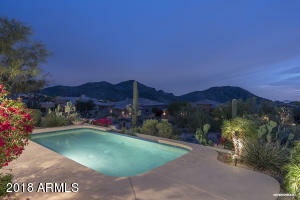 Relax in the Negative Edge, Heated Pool amid desert foliage and enjoy evenings under the stars from this spacious backyard on the 4th largest lot in Quail Ridge. 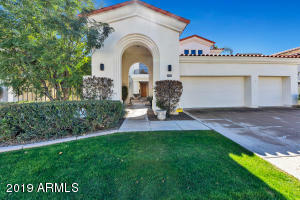 Large side yard offers ample space for putting green, garden, or activity of choice. 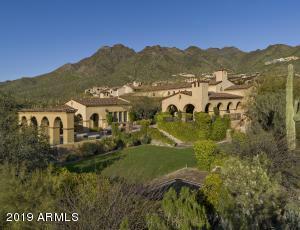 Close to Troon Country Club.